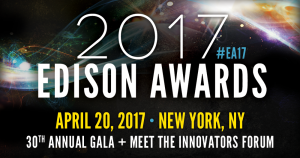 New York, NY —In honor of Thomas Edison’s 170th birthday, the Edison Awards Steering Committee is honored to announce the 2017 Edison Awards Finalists—the products, services and solutions that represent the best in innovation. 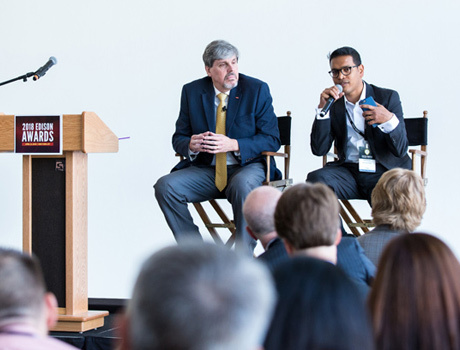 Following an in-depth review by the Committee, the final ballot was sent for review to more than 3,000 professionals from the fields of product development, design, engineering, science, marketing and education, including professional organizations representing a wide variety of industries and disciplines. 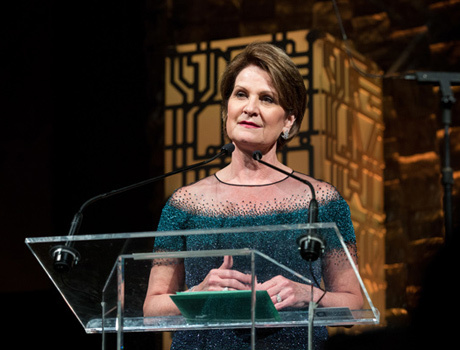 Over 400 nominations from around the world were reviewed by industry experts to arrive at the Finalists, who are listed alphabetically on the Edison Awards website. (Please note that the sequence does not reflect the order in which they ranked.) 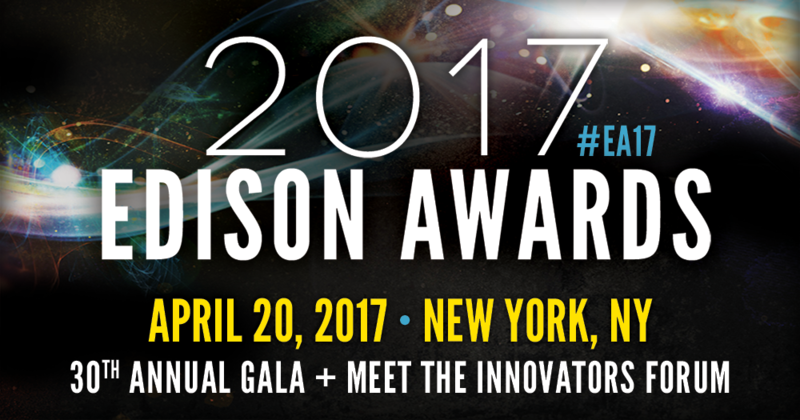 The Gold, Silver, and Bronze designations will be announced at the April 20th black-tie Edison Awards Gala at the historic Capitale in New York, NY. 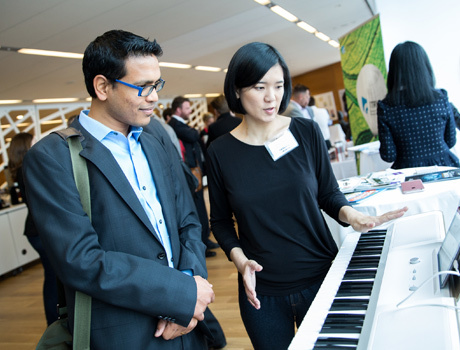 The awards are named after Thomas Alva Edison (1847-1931) who pioneered new product development methods and a systematic process of innovation. His 1,093 patents made him one of the most influential inventors of all time. 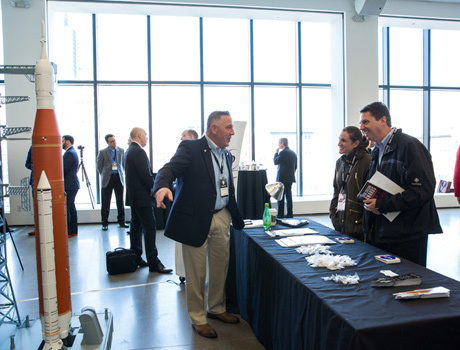 We congratulate the teams who devoted time and resources to making the world a better place. 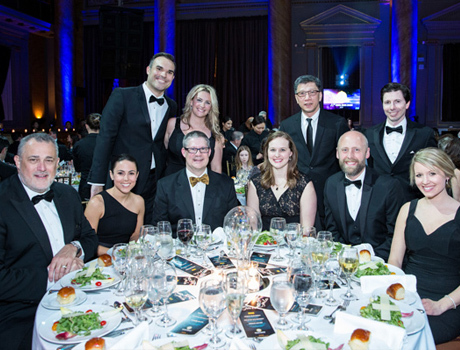 In addition to the awards Gala, this year’s event will include the Meet the Innovators Forum, featuring presentations and panel discussions with 2017 Edison Achievement Award Winners Jeffrey R. Immelt, Chairman of the Board and CEO of General Electric, and Astro Teller, Captain of Moonshots (CEO) of X, as well as several of the world’s top innovators. 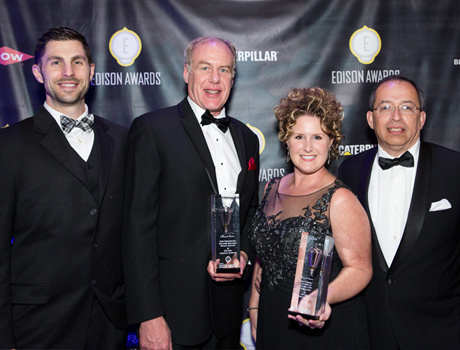 The 2017 Edison Awards is sponsored by Black & Veatch, Caterpillar, and Venture2, Inc.